Educators at Centre City School love getting kids excited to read and learn. As a lover of reading, Sandra Monahan, center, loves seeing students get excited about reading chapter. (Sandra Monahan/Special to The Sun). 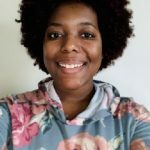 Editors Note: This is the second story in a series profiling employees in the Mantua Township School District who were given the Teacher or Educational Services Professional of the Year distinctions. 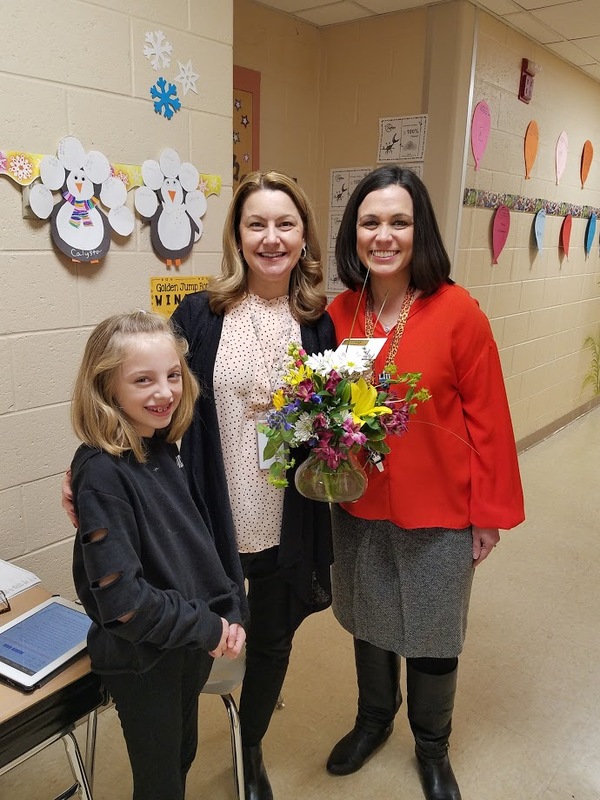 Educators Sandra Monahan and Catherine Blaszkowski were honored as Centre City Elementary School’s Educational Service Professional and Teacher of the Year, respectively, in the late winter. Monahan, a third-grade basic skills instructor, said when helping students build on their reading and writing skills, she loves seeing them progress. She added she loves seeing students get excited about reading the books she brings in and chapter books. Many of the kids she’s worked with, she’s known since first grade and she loves seeing how much they’ve progressed year after year. Second-grade teacher Blaszkowski said she was overwhelmed with emotions and wished she had her full class there to share the moment with. As a teacher, Blaszkowski said she adapts to her students’ needs so they’re able to learn lessons at a comfortable pace, and in a way that will resonate with them. As a teacher of 17 years, Blaszkowski said she loves seeing students outside of school in the future and with their parents, and seeing how happy and successful they are after getting the educational services they needed. 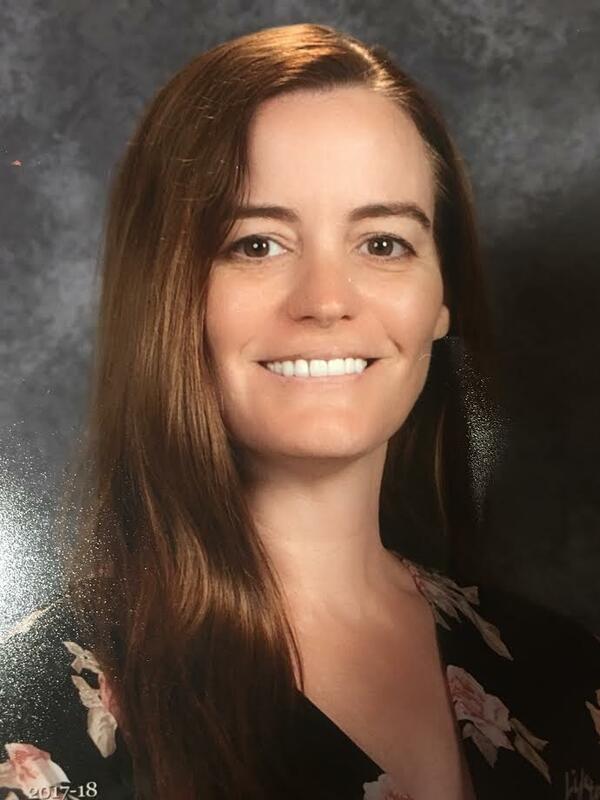 Monahan hopes to continue in her position to help students because of her love for reading, writing and helping the various students succeed. Blaszkowski hopes to go back to school to be a reading specialist because reading “makes the kids proud of themselves” and she loves seeing them happy about being able to read a book they didn’t think they could.